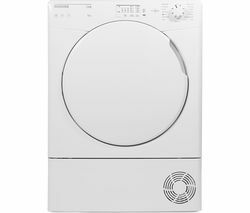 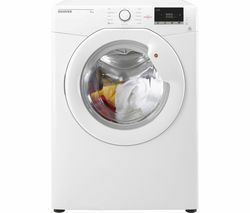 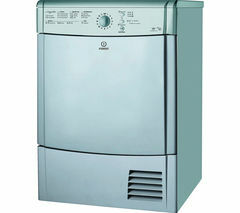 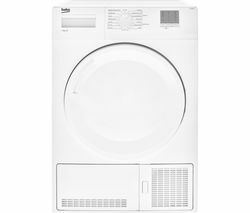 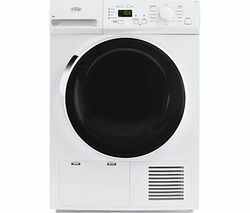 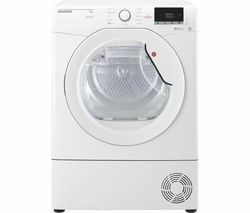 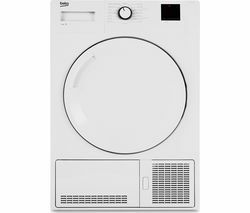 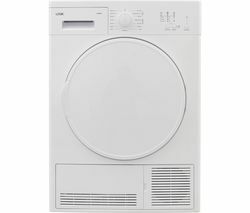 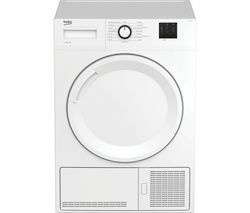 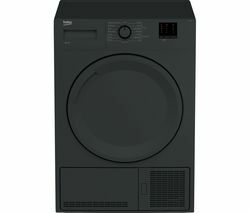 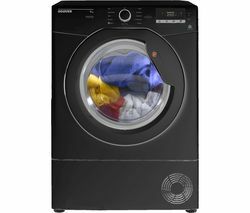 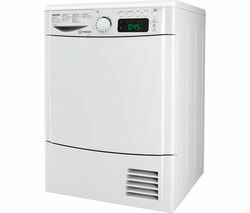 Tackle your laundry load with the silver Indesit Ecotime IDV75S Vented Tumble Dryer.Load it upThe economical Indesit Ecotime IDV75S Vented Tumble Dryer provides a large 7 kg capacity drum so you can get the bulk of your washing complete in one go! 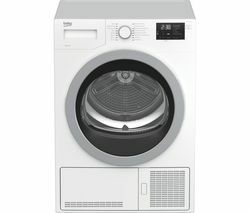 Its dual tumble action efficiently dries your clothes whilst preventing creasing so you can spend less time ironing.With 120-minute timed drying you can set it to tackle even the most demanding loads whilst you put your feet up.Simple and stylishThe smart silver Indesit Ecotime IDV75S fits in with your modern appliances and makes an attractive addition to your kitchen. 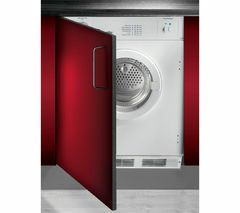 It's easy to get started with a vent kit included so you can begin use straight away. 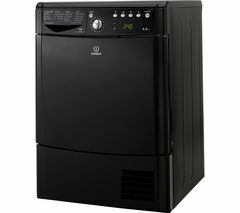 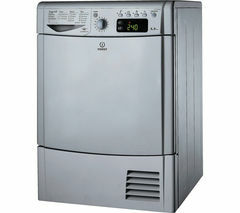 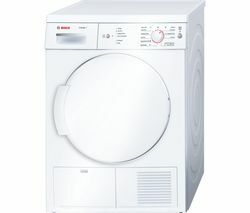 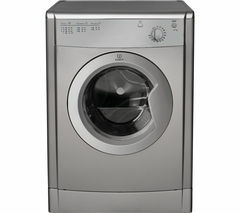 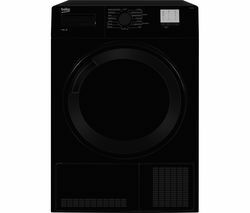 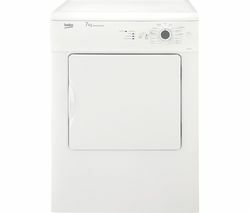 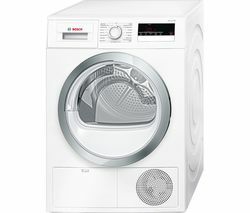 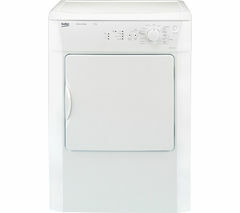 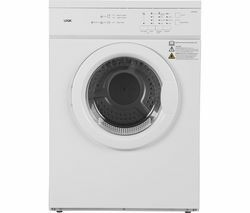 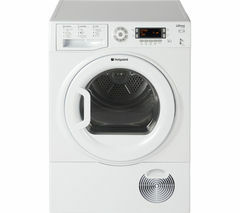 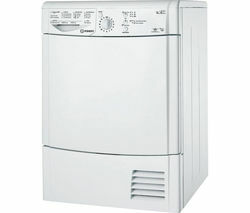 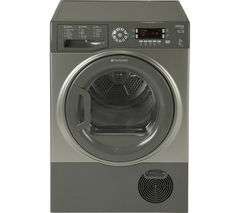 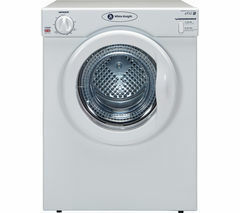 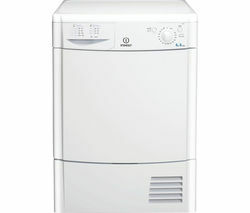 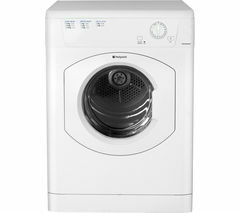 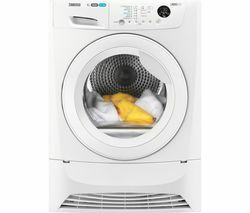 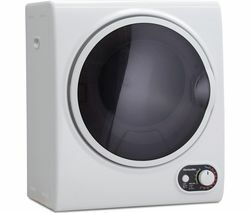 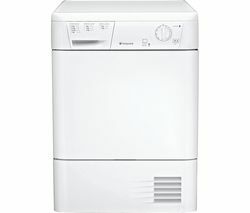 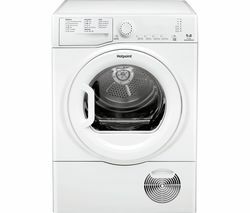 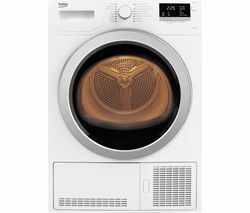 Get fresh clean clothes with the great value Indesit Ecotime IDV75S Vented Tumble Dryer.